SevenMila’s DNA is events and since the first days we have focused our efforts in carrying out renowned events throughout the year. They have given to the agency a great background that have helped the whole team to develop all the necessary aspects for an event: site-planning, production, commercial opportunities, promotion and communication, hospitality, etc. The imaginExtreme Barcelona was born in 2008, so the past June we celebrated 10 years. 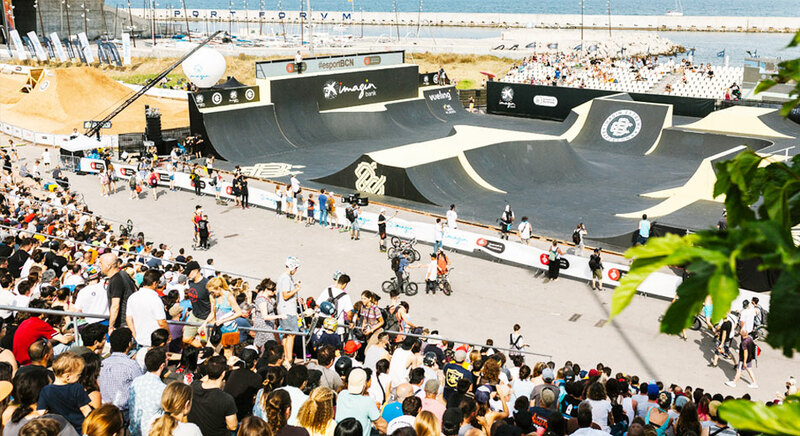 It is the most relevant extreme sports and urban culture festival of the city and recognized internationally. It brings together hundreds of athletes from more than 40 different countries and a big female representation. *In 2019 it will make a little break to help the city hall project “World Roller Games” in July. 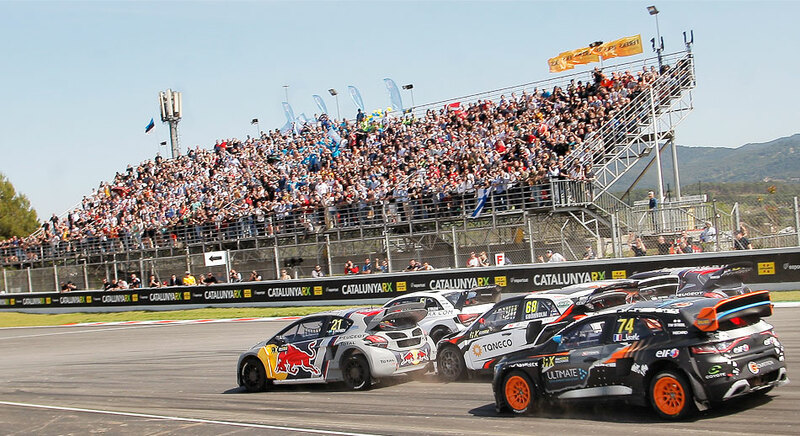 The FIA World Rallycross Championship was born in 2014. Since its second edition the Circuit de Barcelona-Catalunya is part of its anual calendar. We’ve celebrated 4 editions and year after year the event keeps growing. The most famous worldwide drivers such as Sébastien Loeb, Petter Solberg or Mattias Ekström take part of the Barcelona round. 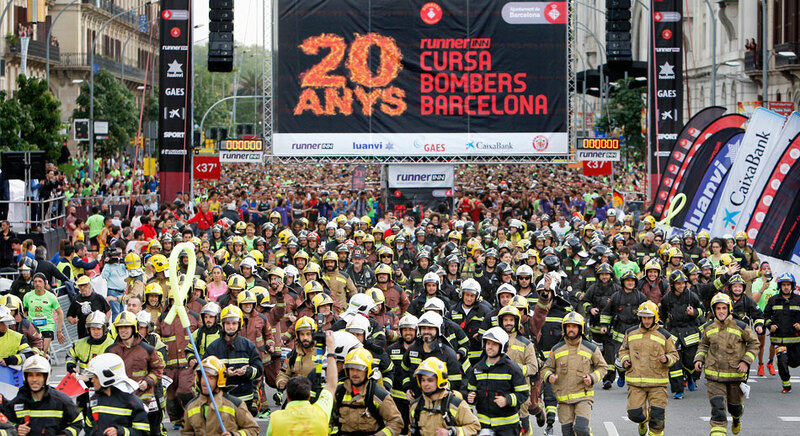 Since 2016 SevenMila is the company responsible for the executive direction of the Cursa Bombers de Barcelona (Firefighters’ running race), the 10k running race most popular of the city. The goal of the event is to encourage runners to keep enjoying the city practicing sport and make firefighters the main actors of the race.